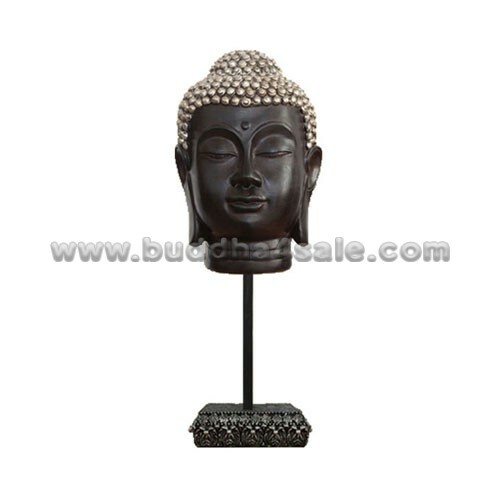 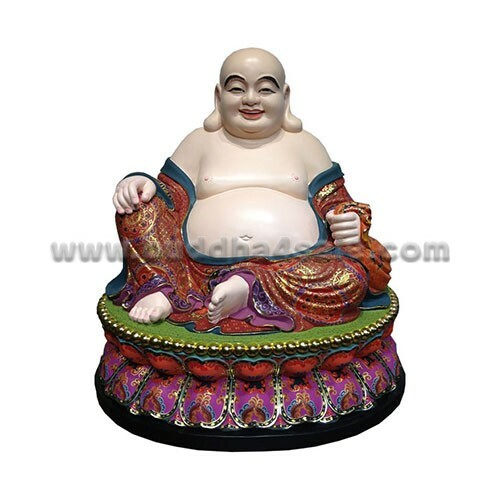 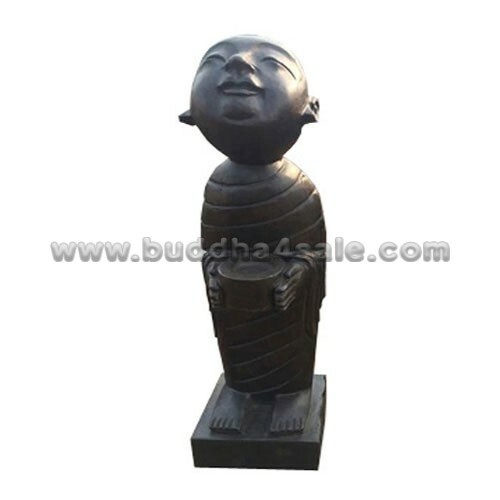 • A perfect mix of Asian inspiration and good Karma are sure to develop with the presence of Buddha serenity in your home. 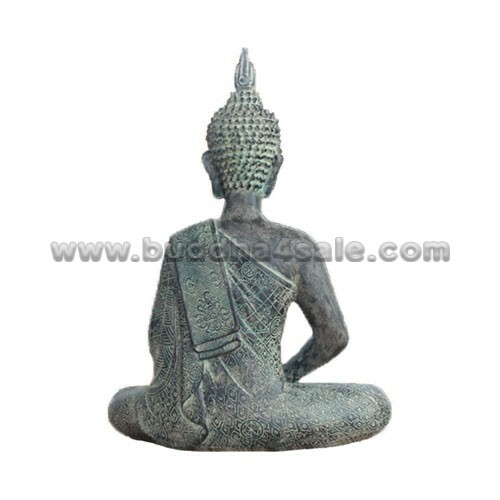 Made in the Southeast Asian style, the sitting resin Buddha has a serene facial expression with the flaming pointed top knot, and is seated in the full lotus or padmasana seated position. • The Thai sitting Buddha is seen with hands placed on his lap, right hand over left, palms facing upward and fingers stretched in a relaxed pose. 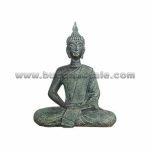 This mudra was called Dhyana Mudra, or Samadhi Mudra, is the hand gesture that promotes the energy of meditation, deep contemplation and unity with higher energy. 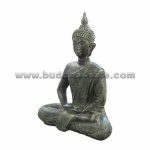 • It is highly recommended to consecrate a Dhyana Mudra Buddha statue at the meditation room, altar, the center of the home or study, etc. 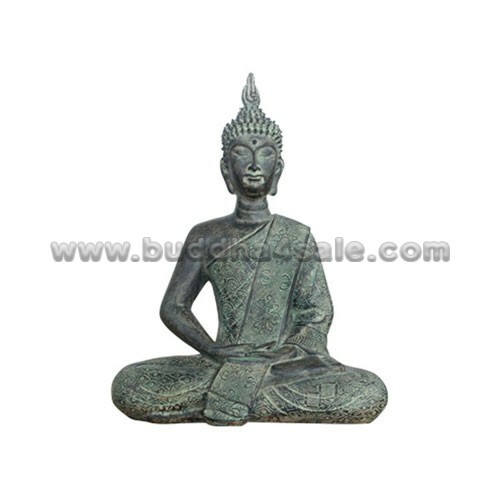 The statue should face the east direction since the Buddha meditated on the sun rising in his search for enlightenment. 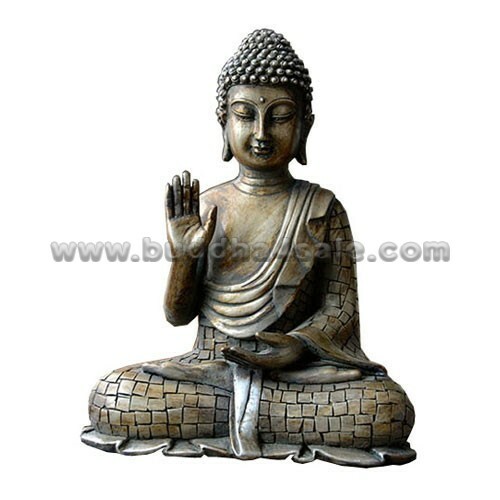 Just by looking at this Buddha hand gesture one can connect to the energy of deep peace and serenity. 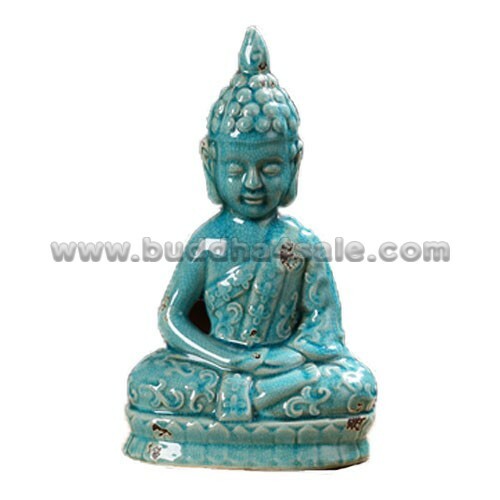 • Vintage table and garden decor with religious blend.